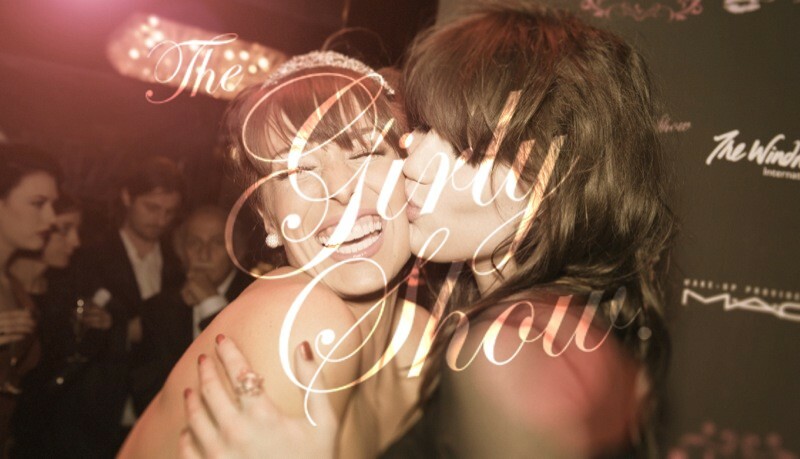 The Girly Show is taking time out from their jet setting lifestyle to proudly launch for the very first time THE GIRLY SHOW LOUNGE. 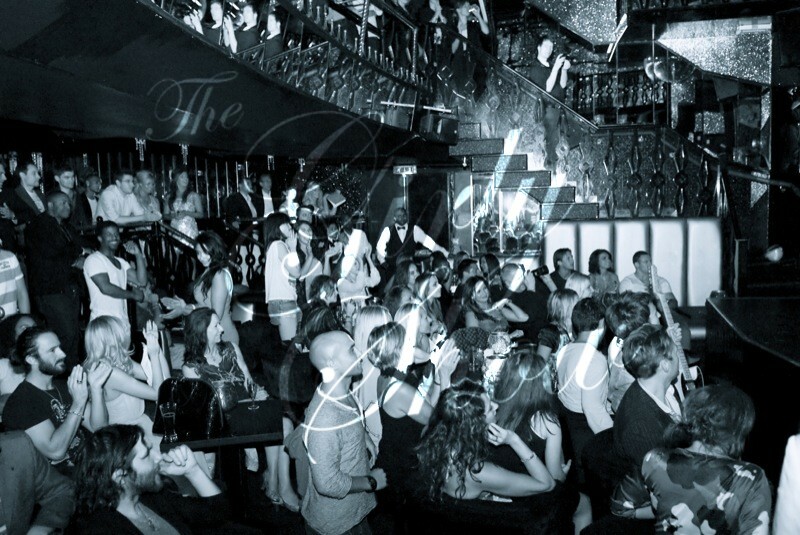 Presented by Love Entertainment at the famous Windmill Theatre, The Girly Show Lounge is an intermit evening of performance, dancing, beautiful people and stunning surroundings. The Girly Show treated their guests to vintage sailor girls on arrival and performed 3 flawless shows throughout the evening. 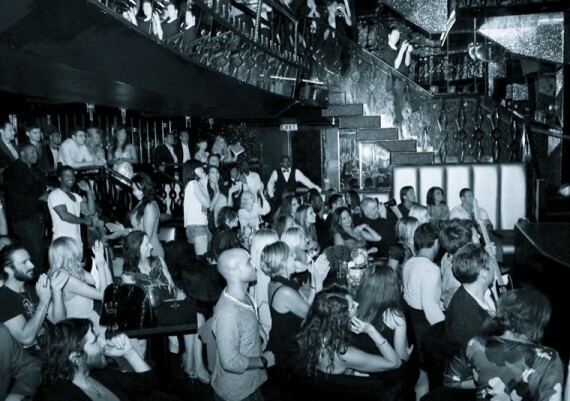 The entertainment began with a signature sultry themed Girly Show, followed by a beautiful neo-burlesque act featuring the gorgeous and talented West end Wicked star Miss Louise Dearman.